The Dallas Cowboys this season could become the 13th franchise in NFL history to win 500 regular season games. The Cowboys have 493 wins. According to stats on pro football reference.com, the Cowboys currently have the best winning percentage of any franchise… they are 493-367-6 (.573 winning percentage). They are just four percentage points ahead of the Green Bay Packers. The Pack are 730-553-37 (.569 winning percentage). 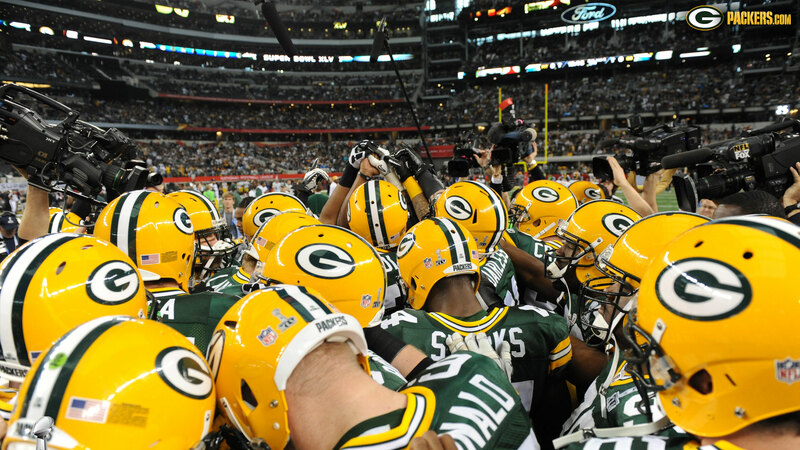 The Packers are one of 12 franchises to have 500 or more wins in NFL history. Green Bay ranks second in wins behind the Chicago Bears who have 744 victories. Here are the 12 franchises that have 500 or more wins in the history of the NFL (AFL wins are included) according to pro football reference.com. The NFL-AFL merger was in 1970. Since that first season where the two leagues became one, the Steelers have won the most games, 444. They are followed by the Cowboys and Broncos with 426 wins, the Dolphins with 424, the Patriots with 413, the Vikings with 405 and the 49ers with 402 victories. The Packers are eighth on the list with 386 wins.